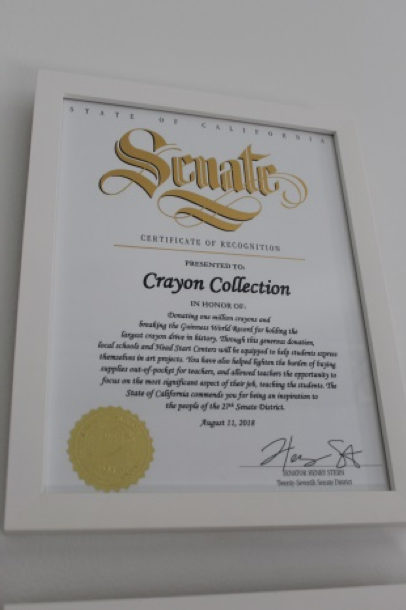 Our goal is to ensure that every child around the world has access to a crayon. 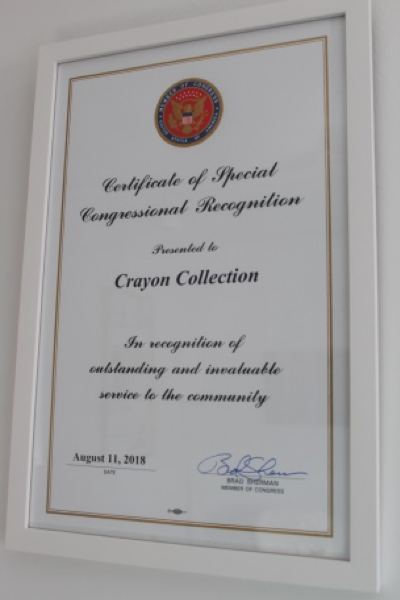 The Crayon Collection mission is to inspire a commitment to environmental consciousness and the infusion of art education in underfunded schools. 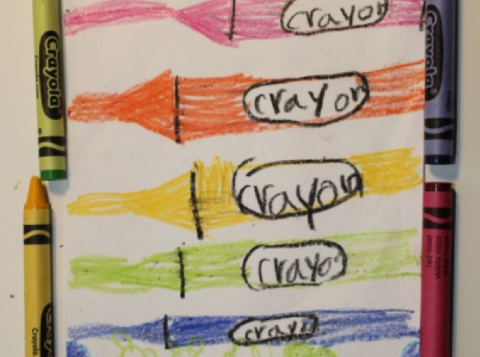 Having access to a crayon may seem natural but many of the children we work with have never owned even one crayon. 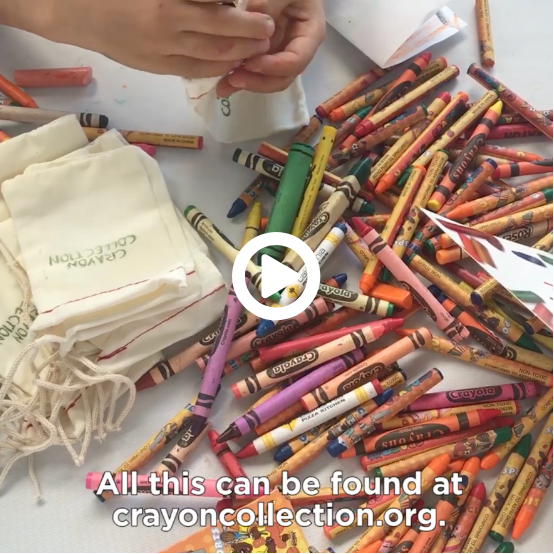 By shifting the wasteful behavior of tossing still good crayons we are able to provide millions of crayons + our art education program to the most underserved schools in the United States and beyond our borders. 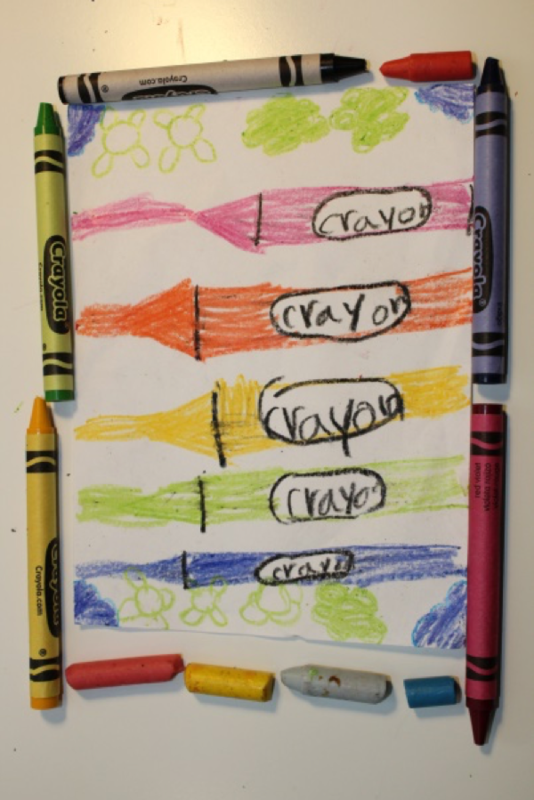 I am determined to ensure that every child around the world has access to crayons and creativity despite their socio-economic position. We hope you enjoy taking a few moments to learn about our work and consider participating in this initiative in your community. 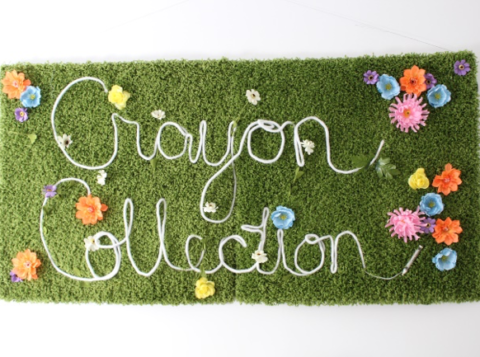 See the story of how Crayon Collection got started almost ten year ago by upcycling gently-used crayons, saving them from landfills and getting them into the hands of children across the country. 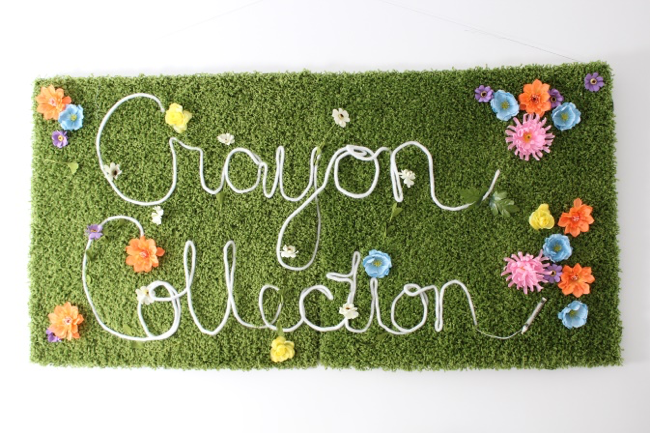 We’ve effected a lot of change since 2009 and today, Crayon Collection is taking crayons, artists, art education and sustainability practices into preschools, elementary schools and now high school classrooms, with the launch of our new Green Teen programming next year! 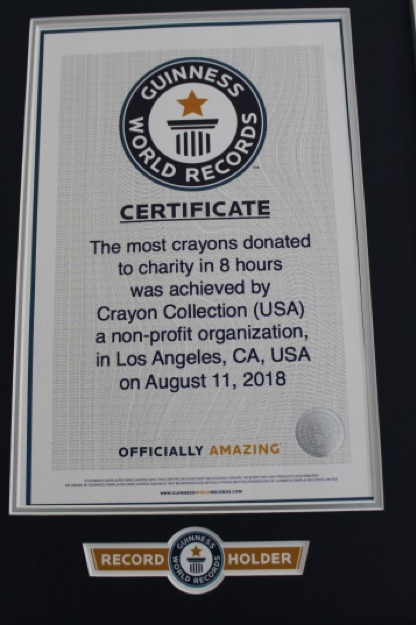 - Set a Guinness World Record!